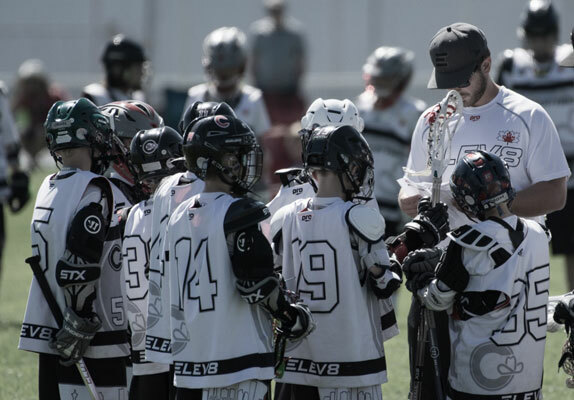 Instructional and developmental programs for all ages and skill levels. 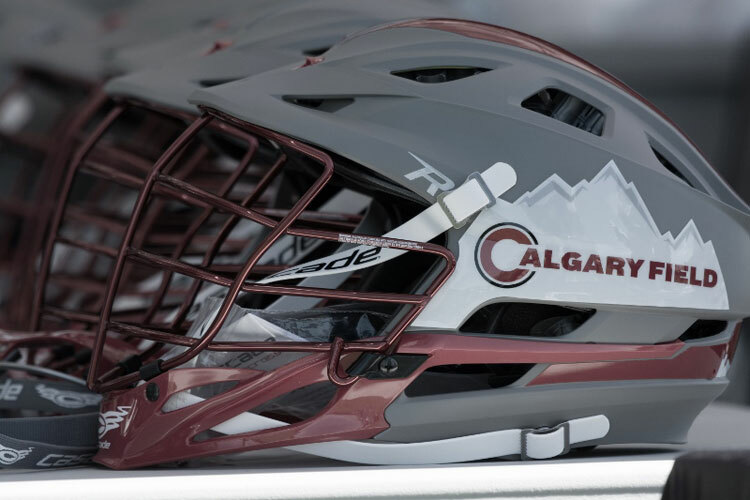 Calgary Field is run and coached by ELEV8’s coaching staff and players. 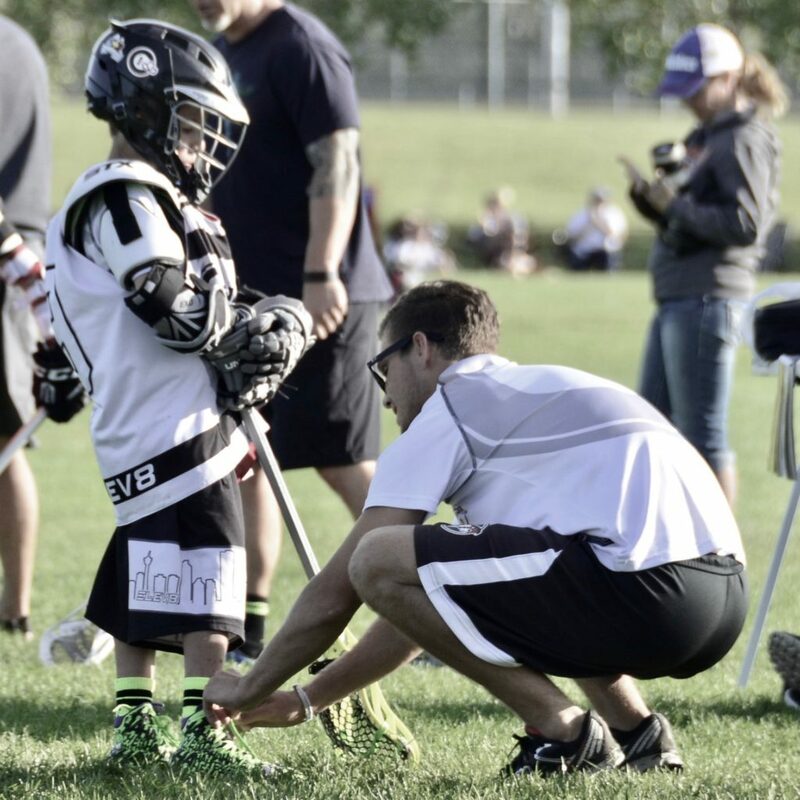 Throughout the summer, lacrosse players will learn the fundamentals, skills, strategies and techniques to become a higher performing lacrosse player. 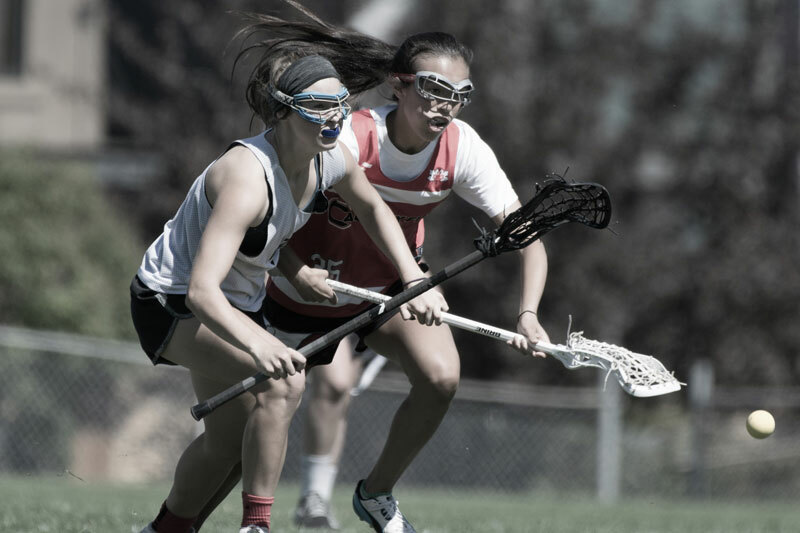 Players will experience an enjoyable time together in a professional, organized and structured setting.